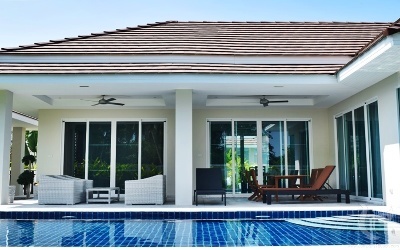 Private pool villa in big land 800 sq.m. 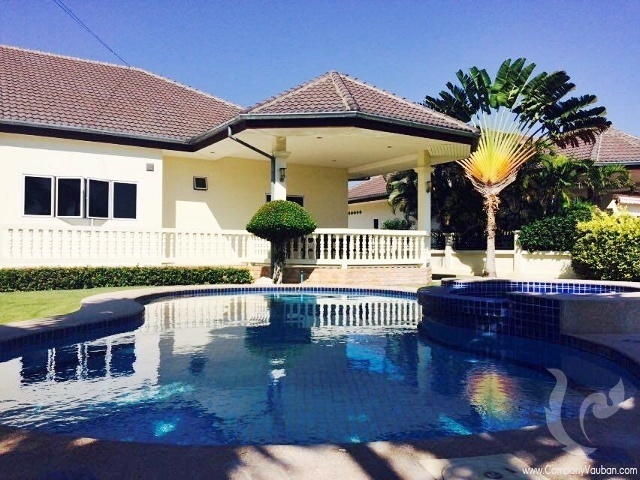 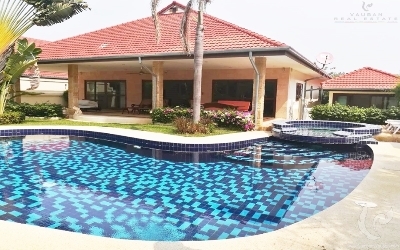 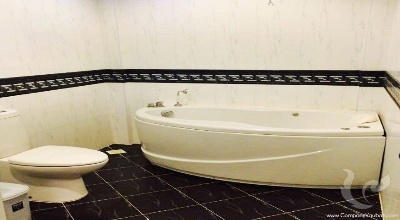 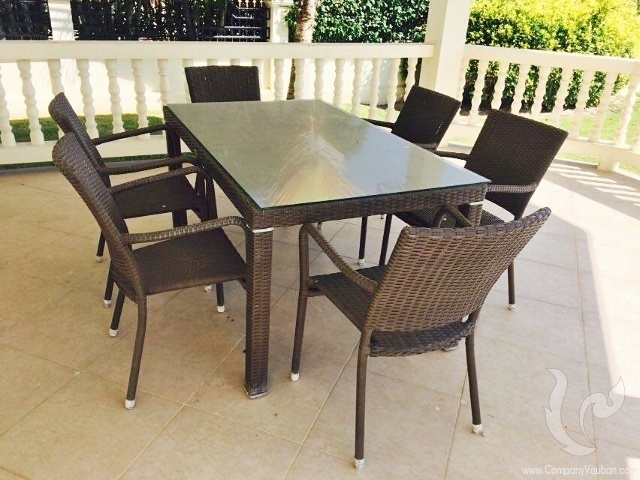 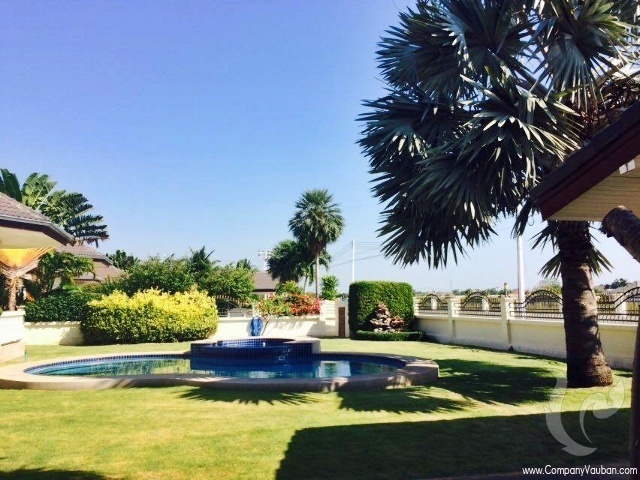 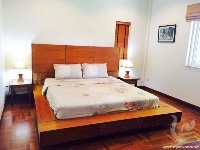 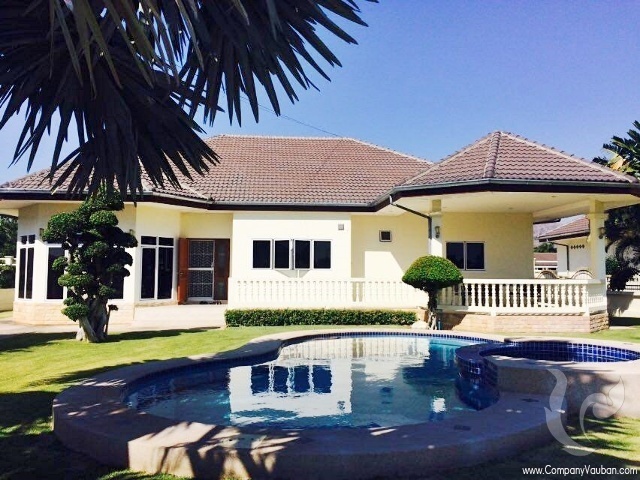 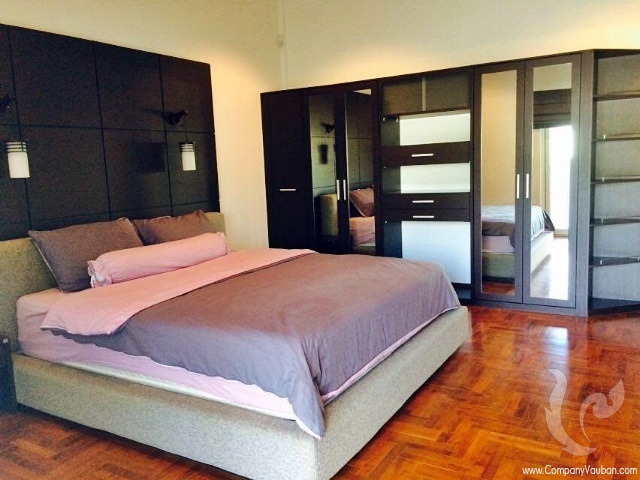 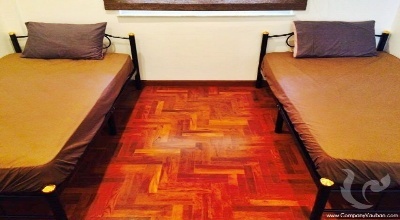 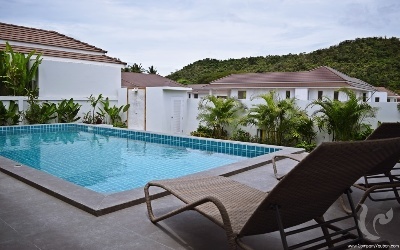 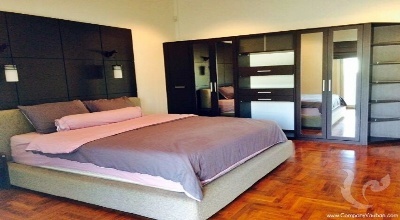 Located in north part of Hua Hin just a few minutes to Makro Food Center and beach. 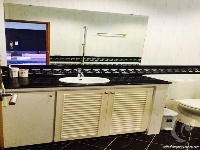 Around the area with a nice community, convenient shop, laundry, massage shop and restaurant Thai - European. 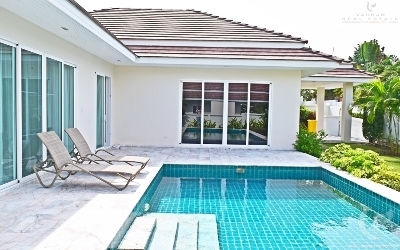 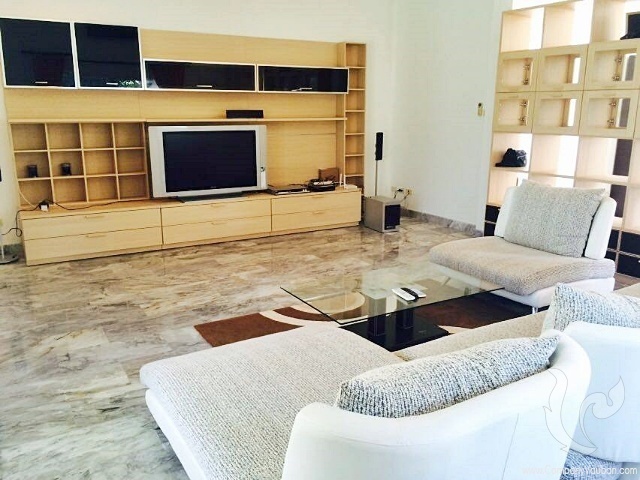 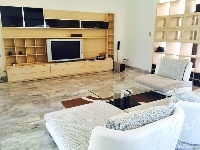 The villa provides you 3 bedrooms & 2 bathrooms with large living area 175 sqm. 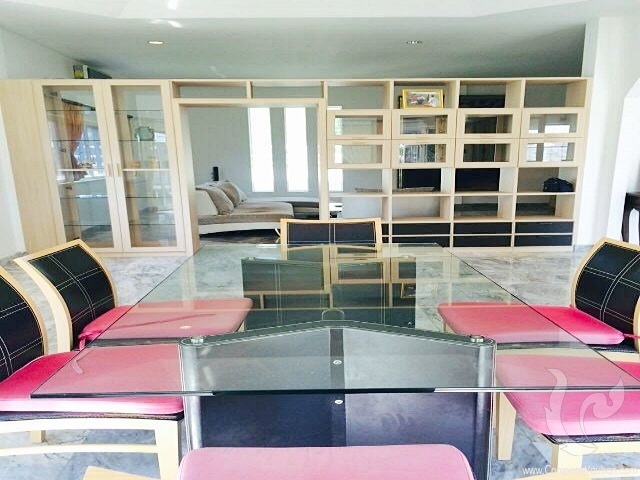 Fully furnished contemporary style. Large living room with flat screen television. 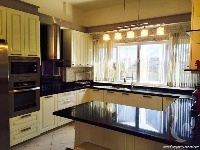 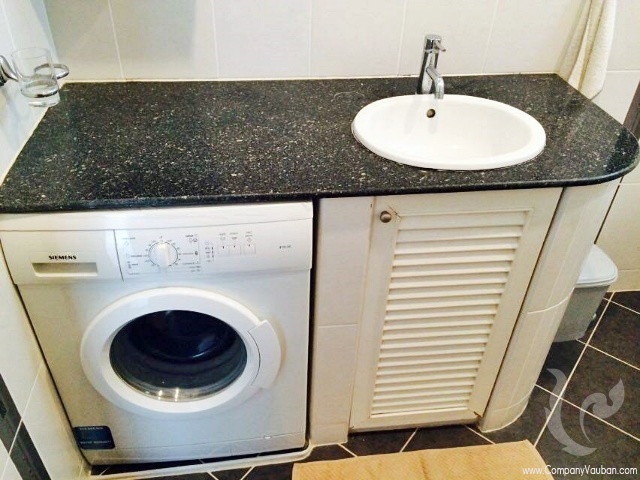 European kitchen completes all kitchen equipment such as an oven, washer machine, dishwasher etc. 2 km. 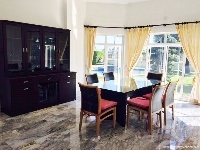 to Makro food center. 7 km. to Hua Hin center.